My dissertation research is on English in Cowlitz County, Washington. I spent some time there in 2016 and was able to conduct 54 sociolinguistic interviews. I've found that people born after about 1980 sound much different than people born before then: they've lost features found in other parts of Washington like bag-raising and they've adopted parts of the Elsewhere Shift. I argue that this has to do with how the culture of the community in Longview changed in the late 1970s when the timber industry underwent a massive rehaul. 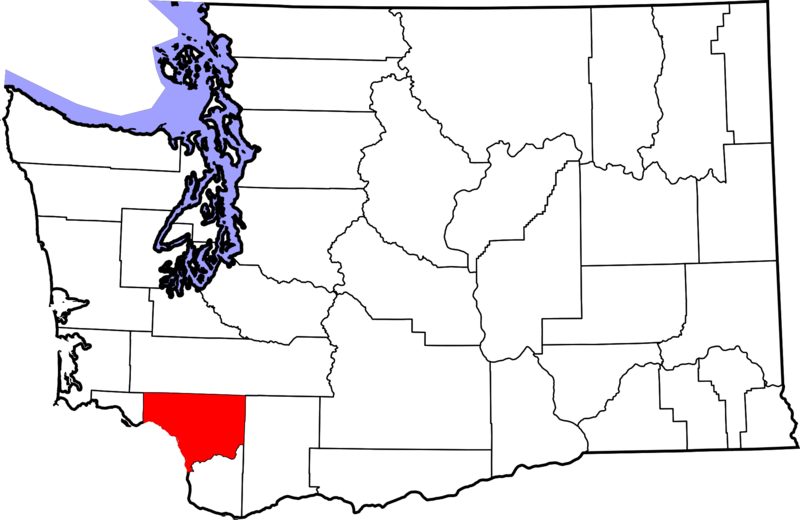 There seems to be a divide within Cowlitz County, and those born after 1980 show that they're different by using different speech patterns. 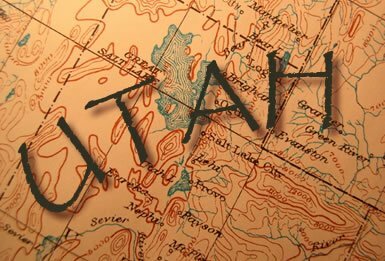 Another area I focus on in the West is Utah. I worked on a poster involving vowel mergers over time in a single speaker. Most recently, I've been working with Kyle Vanderniet on consonantal variation in Utah English, as in the words mountain and false or in word-final -ing. I was also able to conduct additional fieldwork in Utah County but I'd really like to do some more. Utah is a unique place: its settlement history and highly concentrated Mormon population has had an impact on the English spoken in the region. I think it deserves some more attention by sociolinguists and dialectologists. 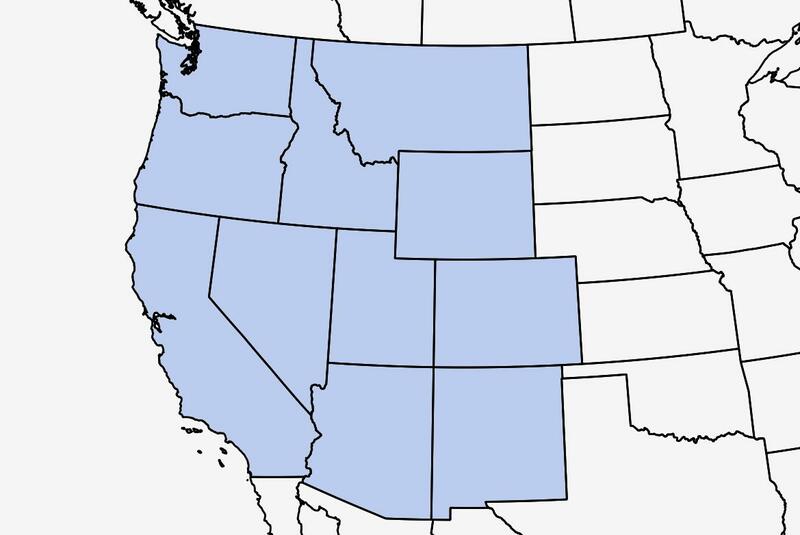 My interest in English in Washington and Utah extends to the entire Pacific Northwest and the Western states generally. Compared to some other regions, there's not a lot of research on how people talk in the West, particularly in the rural areas. I've collected some audio from across the West remotely using Amazon Mechanical Turk, but I'd really like to dig deeper in some of the overlooked areas like Idaho and Wyoming. I've lived in the West and I know there are really interesting speech patterns out there, and I'd like to document those. My funding is through the Linguistic Atlas Project where I handle most of the coding and phonological processing of data. For the past two years, I've been helping our team process the Digital Archive of Southern Speech, a 64-speaker, 367-hour subset of the Linguistic Atlas of the Gulf States. 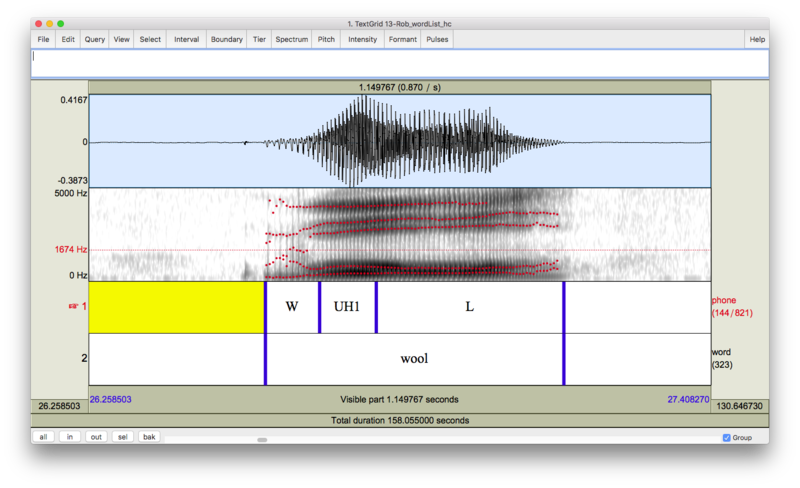 The recordings are old and we've had some "fun" obstacles when trying to deal with very scratchy recordings, but it's untapped for linguistic research and provides a useful look into what southern speech was like 50 years ago. You can see and interact with some of this data by going a site I made called the Gazetteer of Southern Vowels. I'm also interested in phenomena on the margins of English phonology. There are some speech patterns that are quite infrequent because the particular sequence of sounds only exists in a handful of words. For example, I've found phonological and regional patterns in words with /ɛɡ/ (beg, leg). I've also found that people in Utah have a tap in /θɹ/ clusters (three, throw) but Washingtonians don't. Utahns also insert stops in /ls/ clusters (false, salsa). And some Washingtonians merge /ʊl/ with /ol/ and others don't. More frequent variables are easier to study, I think it's intriguing how there's still a lot of social meaning and variation in phenomna that only come up a few times an hour. 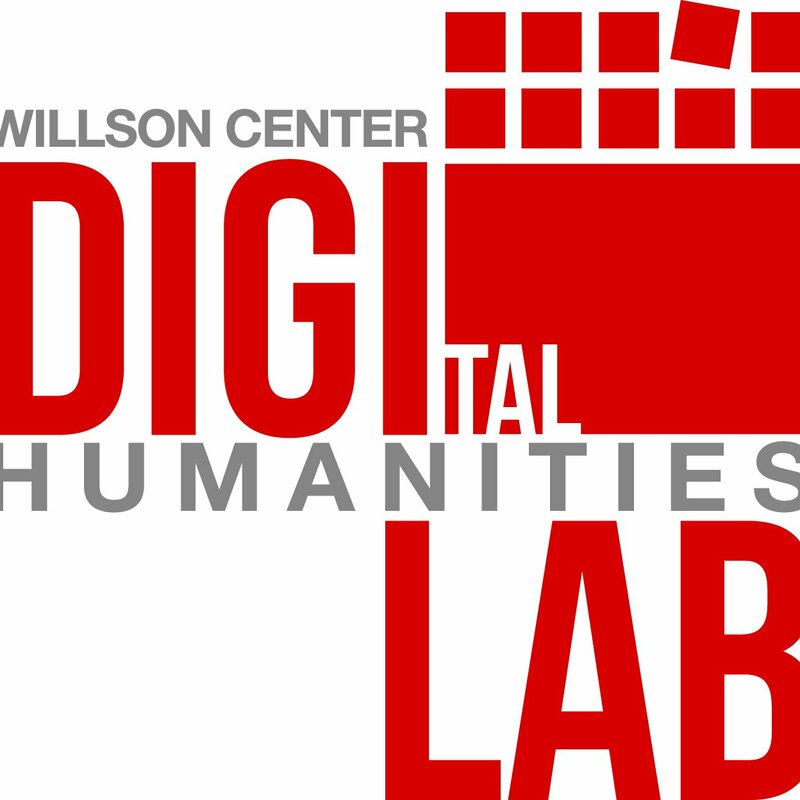 I also work with the UGA DigiLab where I give seminars and workshops on how to help students and faculty use computers effectively in their humanities research. Though I'm not actively publishing in this field, I do produce a series of useful resources as a part of this work. My biggest project was running weekly workshops on R and over the summer I gave a specialized seminar to bioarcheology students. I've presented in the DigiLab Colloquium series, led a workshop on Excel, and have given several workshops on how to increase your online presence. Right now, I'm offering one-on-one digital humanities consultations.